SOURCE consultants are adept in the numerous financial systems and technology software solutions for which Source Consulting Group offers services. 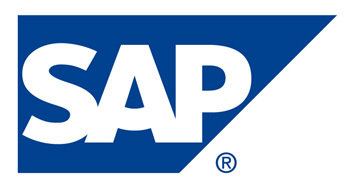 The following information describes SAP. SAP has a suite of Business Intelligence tools to utilize. Data discovery helps users to better understand data and engage their target audience more effectively. Reporting, including ad hoc reporting, helps to drive informed decisions based off of meaningful insights. A variety of dashboards and applications can be used across your organization. Mobile Business Intelligence allows for access on any device.